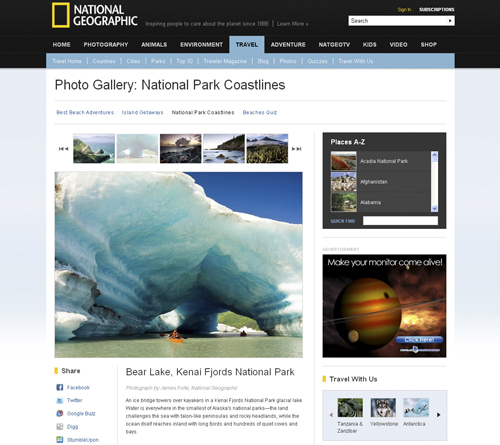 One of our Bear Lake shots is featured on National Geographic’s website. Pretty cool. Shout out to Chris Mautino and Liquid Adventures for a trip of a lifetime- everyone should experience this adventure.